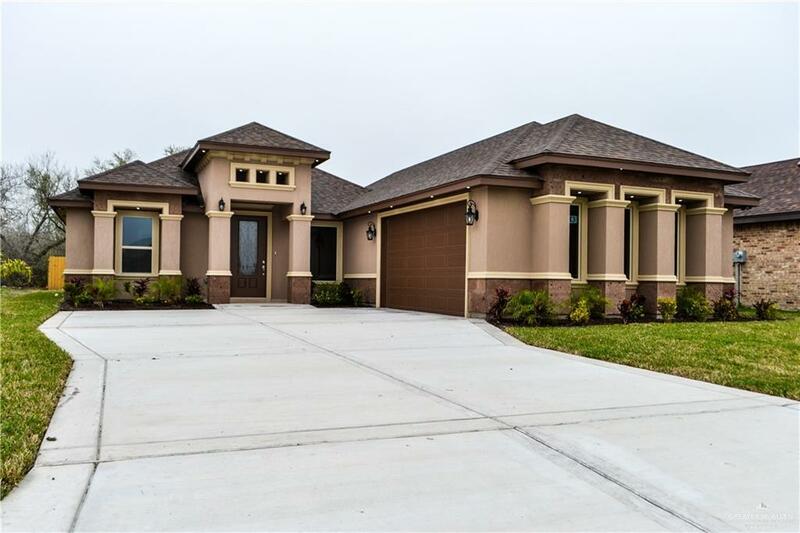 NEW HOME - This 3 bedroom 2 bath home is a beauty just waiting for a family to call it their own. The ceiling designs in the various rooms are breathtaking. 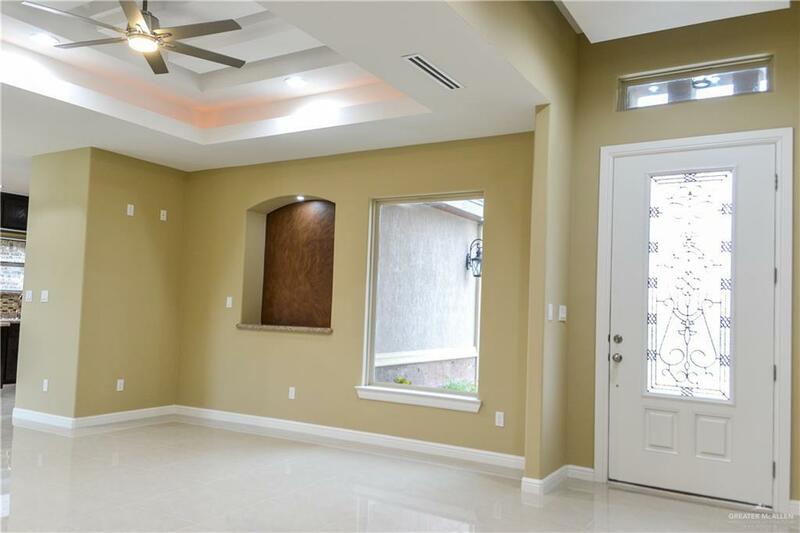 The tiled floors throughout the home help enhance the natural light that already streams through the windows. Rich dark cabinets craftily bring out the colors of the glass tile back splash and the granite counter tops in the kitchen. The wonderful lighting under the cabinets are a plus. All bathrooms display a spa-like shower and have granite counters to compliment the look. Great closets, laundry area and a grass covered backyard only are some of the many extras of this new construction. 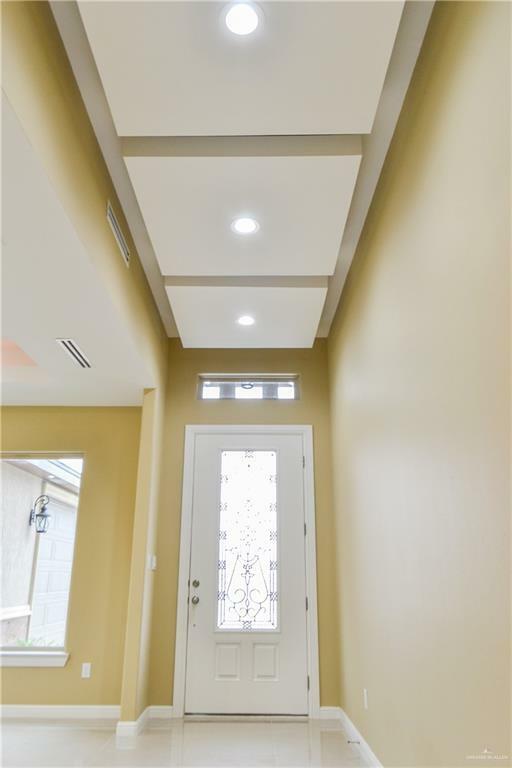 Hurry and come take a careful look at this beauty; this home will not disappoint!